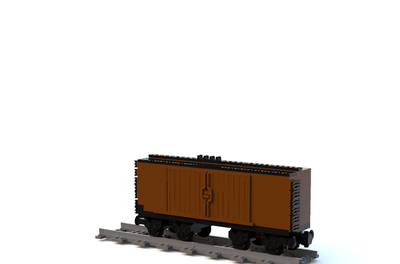 This project is a sequel of one of my projects called Miniature Trains. I hope you like it! 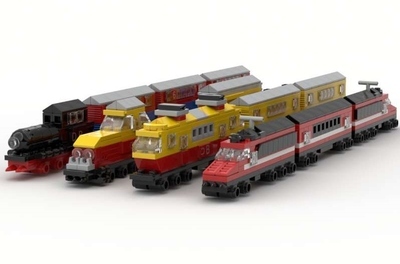 Hop aboard and build a pair of miniature freight trains! These witching diesel locomotives lead the way for tank cars and container cars to get to their required locations. 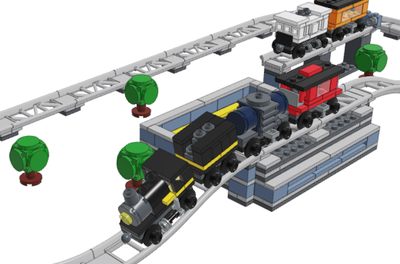 Lead both of the trains separately, or connect all of the wagons together to make one, long train. 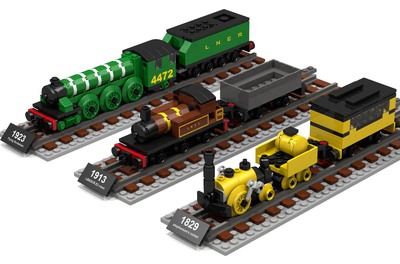 The Miniature Trains 2 project is 684 pieces. 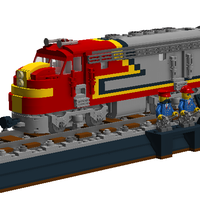 Included are two switching locomotives, two tank cars, and two container cars. Each of these pairs are identical in build, but different in color. The description for this train set is basically the same for my first Miniature Trains project.